How do you make your customers LOOK better? Seriously, what actions do you take to improve their social status so that they LOOK better in the eyes of their peers? Most companies don’t think about this when building their customer or product strategy, but trust us, making your customers LOOK better is one of the most powerful tools a company can use to create loyalty and generate free marketing. Why should you make your customers LOOK better? 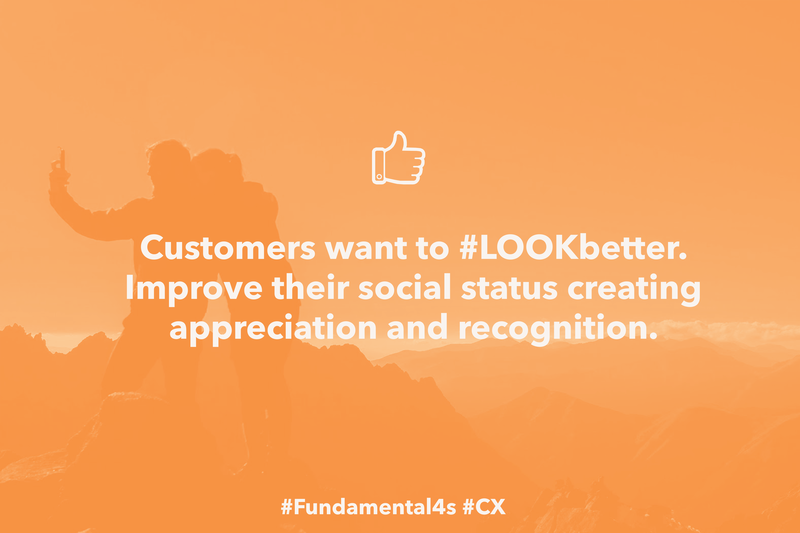 LOOK better is about improving your customer’s social status and is one of the 4 customer motivations that build up The Fundamental 4s, a model used by companies to design extraordinary customer experiences in the exponential world we live in (FYI you can download the ebook for free here). 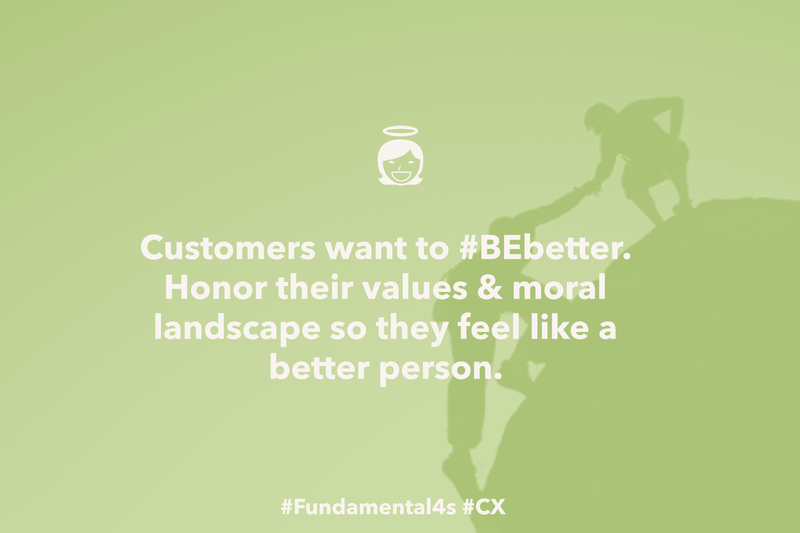 The Fundamental 4s model helps businesses developing new strategies or looking for new customers opportunities, as it clearly explains how to have a positive impact on our customers by looking at 4 fundamental customer motivations, the “forces” that drive them in the attempt to be/do/feel/look/ better. To understand the LOOK better customer motivation, think about yourself. Have you ever removed a photo or a status from Facebook because it didn’t get any likes? Whether you realize it or not, you are curating your social media profiles constantly to make yourself LOOK better to your peers. As a company, if you can help to improve your customer’s status by giving them a reason or a way to look cooler, you are tapping into their LOOK better motivation. A great example of a company that does this is Opower, a cloud-based platform that uses big data and behavioral science to reduce energy consumption. Basically, Opower tells their customers not only how much energy they are consuming, but also how much their neighbors are consuming, thereby putting them into a friendly competition against each other. This has proven to be a highly effective way for people to save energy. In 2013, Opower prompted customers to save enough energy to power every home in Saint Louis and Salt Lake City combined for more than a year. Social pressure to LOOK better and not be an energy-monger in the eyes of one’s neighbors is a powerful motivator and a force for good. So what lessons can your company take away from Opower in order to make your customers LOOK better? Help your customers save in more than one way. Opower customers save energy, which makes them LOOK better in the eyes of their peers AND they save money. This double whammy is an irresistible win for sustainability and for the customer’s wallet. Make your customers feel like part of a community. 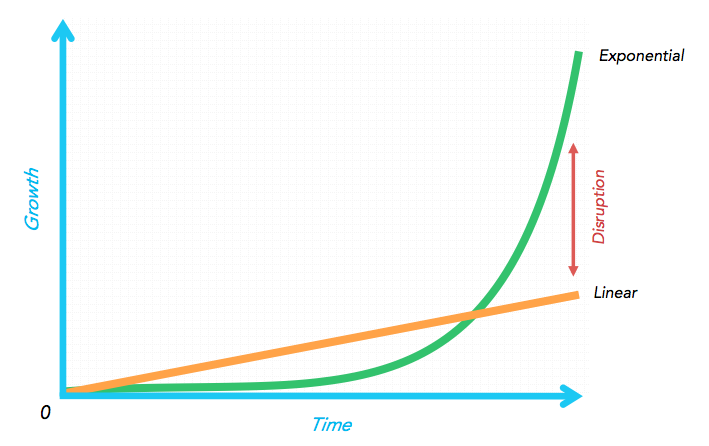 By making and comparing neighbors energy consumption, Opower brings communities together. Customers of Opower feel like part of a group and are therefore motivated to LOOK better in order to appeal to their network of authority. Use gamification to make it fun and get customers engaged. Opower adds smiley faces and rewards points for every achievement you make, so you can measure your popularity while improving your social status. This is a fun easy way to engage people on the platform that reinforces the competition aspect and the desire to DO better than one’s neighbors. Use transparency as a motivator to BE BETTER and DO BETTER. Digitally engaging consumers are more eager to share energy usage information and transparency helps people BE better (driven by their motivation to save money and/or save the environment) and DO better (you can save more energy by accessing more data and being more aware). For more examples of LOOK better companies you can download our sweet, short, and to the point ebook The Fundamental 4s. And if you have any questions feel free to reach out to the authors Laila Pawlak (@DARE2dk) and Kris Østergaard (@KrisOestergaard) on Twitter!